Decided to build your own takadai? Building a Takadai is a 16-page booklet containing plans to build a kneeling takadai. describes how the size of the takadai can be made to meet each braider's personal requirements. 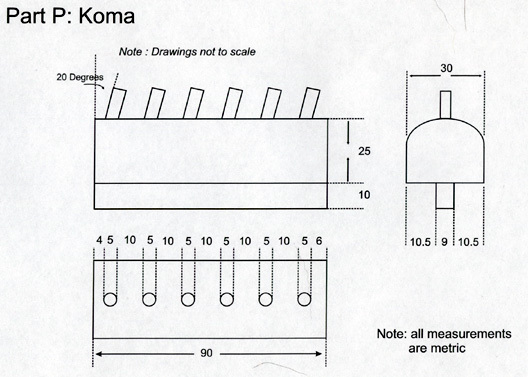 Plans show the dimensions in both inch and metric and the sequence for assembly. Accessories referred to in Making Kumihimo, Japanese Interlaced Braids are pictured and explained.